Get your favourite images off your camera or computer and on to your walls! 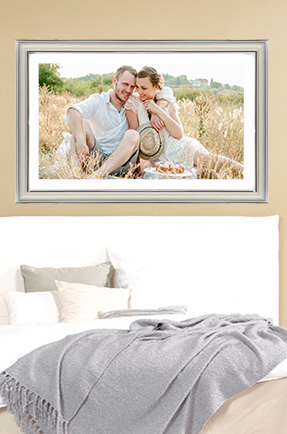 Choose from 18 unique frame designs and four mounts to finish off your photos perfectly. Each frame comes complete with glass, mount and fittings. Mounts avaibale in black, white gray and cream. ... and don't forget your matching mount! Each of our gallery frames comes with a quality mineral glass panel. It protects your image and keeps it clean and dust free. 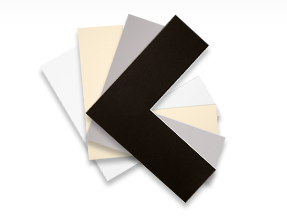 Then choose from a black, white, gray, or cream coloured mount to complete your framed image with a professional finish.